Hailing from Asbury Park, NJ, a town deeply rooted in rock history, Kastra (Ray Decker) is a true product of his environment. 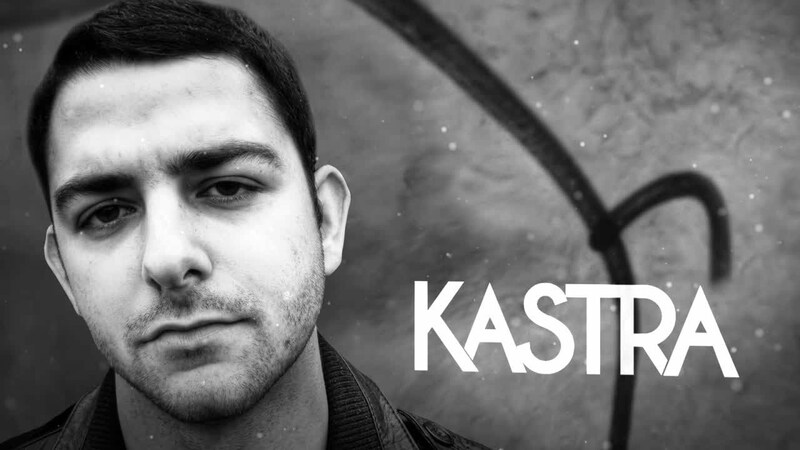 It was his early exposure to this prolific rock scene and the raw sounds of legends like Bruce Springsteen that influenced Kastra by shaping his musical taste and nurturing a deep desire to produce and perform his own brand of raw and exciting electronic music. From the young age of 14, Ray began composing simple guitar melodies. Building his music knowledge and learning to play various other instruments like bass and drums, Kastra was on his way to becoming a well-known musician in his own right. It was after a chance encounter with genre-bending music trailblazers Ghostland Observatory at Bonnaroo that Kastra was first exposed to experimental electronic music and was immediately drawn to it. Kastra’s early success has not halted his enthusiastic work ethic. He released the "SPANK!" EP for free in the Summer of 2013 which resonated with his fans and is featured in DJ sets globally. He also is in the second year of his podcast for the The Drop radio with his good friend and fellow producer Aylen. His ongoing pursuit to creatively, and musically express himself to his growing fan base have sent him back into the studio. With numerous releases and projects underway, Ray is poised for the future.